This is greattttt I wish I met them and I love eek hp !!!!!!! really good for best friend getting one myself now! pocket at the back nicely hidden. the pictures are exellent. my favourite is the quittiditch pitch. 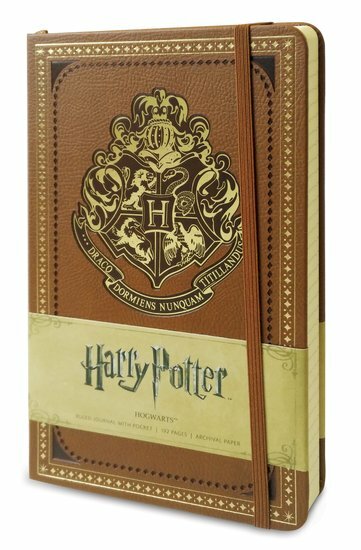 great quality a must buy for any harry potter fan!! !